Mikumi and Ruaha national parks are a great options for anyone staying in Zanzibar or in Dar es Salaam. Safari from Zanzibar will require flying or taking the ferry to Dar es Salaam on the previous day. Early morning pick up from hotel in Dar es Salaam, heading towards Mikumi national park safari. Drive takes approx. 6 hours. Lunch inside the park, the game drive until sunset. Early morning game drive in Mikumi starting at sunrise. Late breakfast after morning safari, then heading towards Ruaha. Enjoying the amazing scenery en-route, lunch in Iringa town. Reaching Ruaha in the afternoon, then a light walking safari. is the best time to see elephants, zebras, buffalos, leopards, crocodiles… Ruaha is well known especially for it’s big prides of lions. Early breakfast, then Ruaha game drive until noon. Hot lunch at a lodge, then driving back towards Mikumi. Early morning cultural tour with the Maasai. Then back to the hotel for a breakfast. Driving to Dar es Salaam, to make it in good time. Possibility to catch a flight to Zanzibar. Safari prices vary depending on the season, availability of accommodations and the group size. Accommodations can be upgraded and safari plan tailored to your liking. We are happy to confirm your unique Tanzania safari, contact us and let’s plan together. 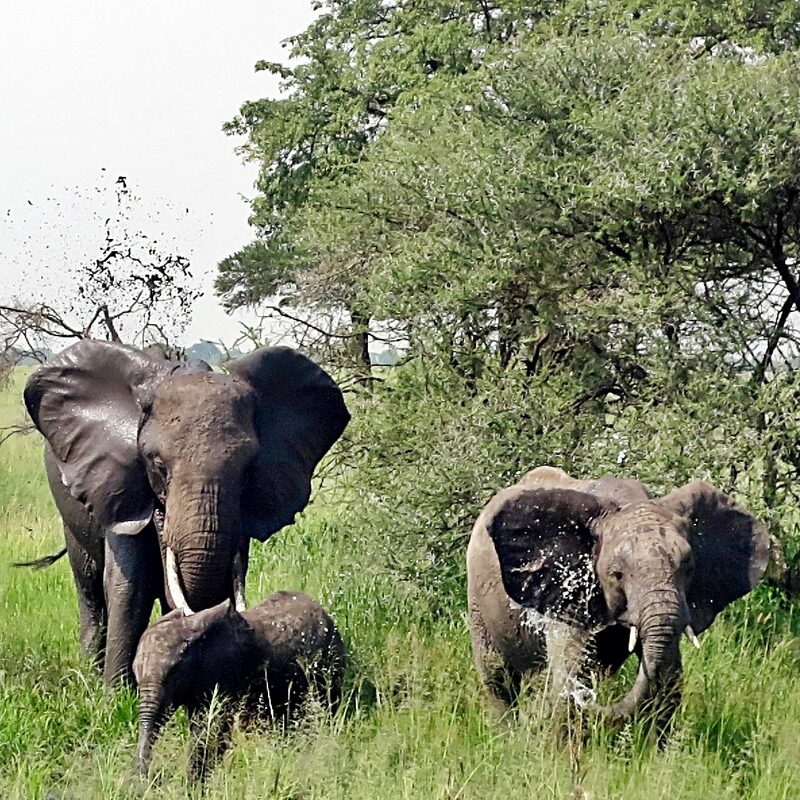 This package includes a safari in Mikumi national park and in Ruaha national park. You will also see the amazing mountain sceneries between the national parks. The price includes all national park entrance fees, all drives in a private safari car, all meals (breakfast, lunch, dinner) during the safari. It excludes alcoholic drinks and any other extras. It also excludes tips. The price in normal season for 2 people sharing is 1200 usd per person. Please ask us for an offer! Contact us and let’s plan your Tanzania safari together!